Photos are the pertetual property of Resort Homes Magazine. Resort Homes Magazine retains copyright however Real Estate Agents may use these photos for your mls, company website, realtor.com and Mountain News newprint. 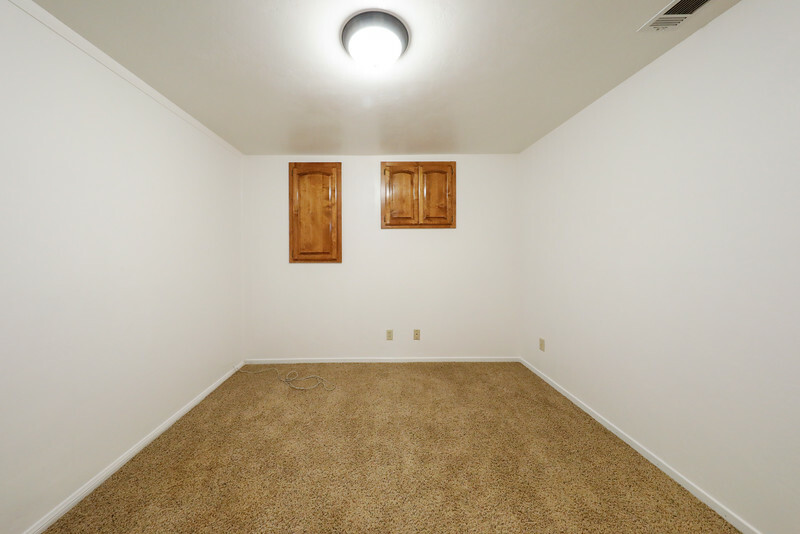 Photos may not be used in any other real estate publication. Photos may not be used for VRBO or any rental service or any income producing source.